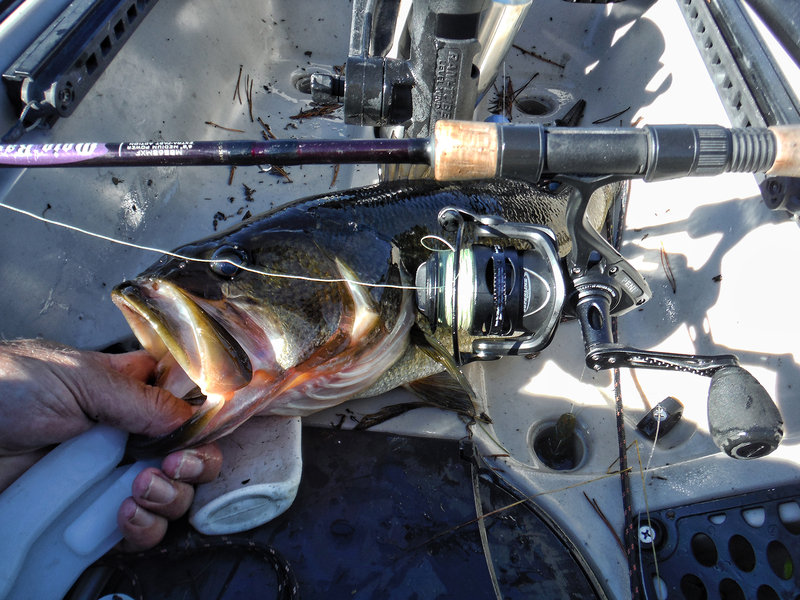 Penn Reels are widely known and respected by anglers across the globe. Day 9 of the Yak Outlaws Gift Guide features a PENN Conflict II Review that may help you find your angler the perfect Christmas Gift. When I think of PENN reels the first image that comes to mind are the giant gold internationals winching in the biggest sport fish in the world. For the longest time the Internationals where the holy grails for giant tuna, marlin, and jaws. I grew up using PENN Senators and my favorite was the venerable 309. PENN has also been making spinning reels for almost as long. 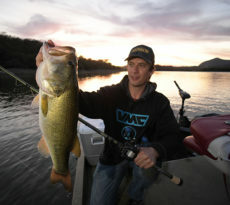 They are known for being heavy duty saltwater reels. And they were heavy back then, not well suited for all day casting. 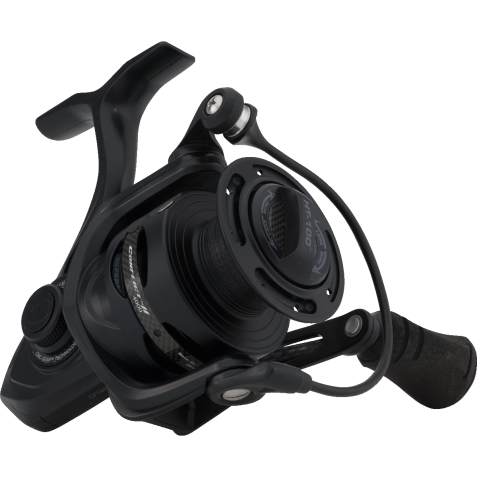 PENN’s current lineup of spinning reels covers the range from lightweight all day casters to heavy weight hitters in the larger models. For a lot of years I tried out an entire range of manufactures for spinning reels never really being satisfied. Generally speaking they just didn’t stand the test of time. Typically only getting 1-2 years of heavy use out of them. I always maintenance my reels i.e., washed and oiled after every trip. They get professionally serviced annually. So a reel’s lack of longevity for me is not based on a want for service. About five years ago I started using the PENN Battle and then Battle II spinners. I am getting 3-4 years of service out of them and at their price point I consider that an excellent exchange. The Conflict II, which is a stealth fighter compared to the Battle’s, are their lightest model ever produced. The RR30 Ridgid Resin chassis and rotor create the bulk of its lack of weight. This makes it 20% lighter than its predecessor. It’s all black satin finish with carbon fiber accents are set off nicely with the light gray lettering. The spool has a rubber insert to keep braided lines from slipping eliminating the need for backing. Inside the spool are HT-100 drag washers for putting the breaks on inshore dragsters. The slow oscillation leveline system keeps braided line wrapped properly helping to reduce wind knots. The rotor is turned by CNC machined aluminum gears. Eight sealed stainless steel ball bearings keep everything moving smoothly. 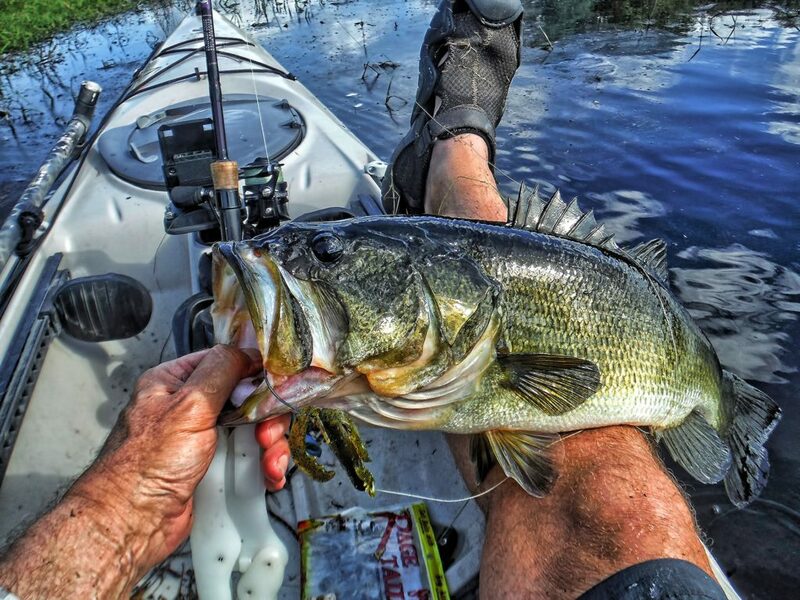 The foam handle maintains a sure grip even with fish slime on it. 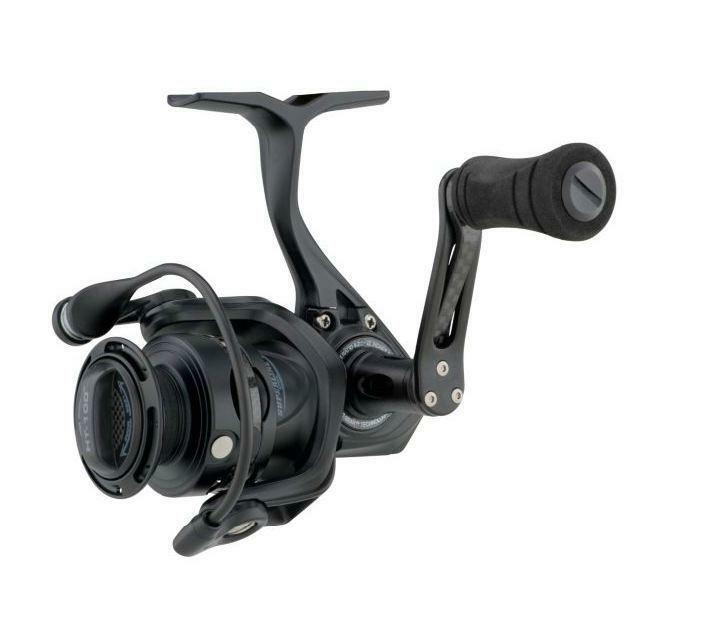 The overall feel of the reel is that of a metal housing type but without the weight. Very sturdy feeling almost strange from something so light. I have been using this reel for several months now primarily in salt chasing down reds, snook, and trout. My last two trips where in freshwater knocking down some green footballs in heavy Lilly pads. And that is why I buy only saltwater rated reels as I do fish both. The Conflict II has more than proven itself capable of working equally well in both environments. 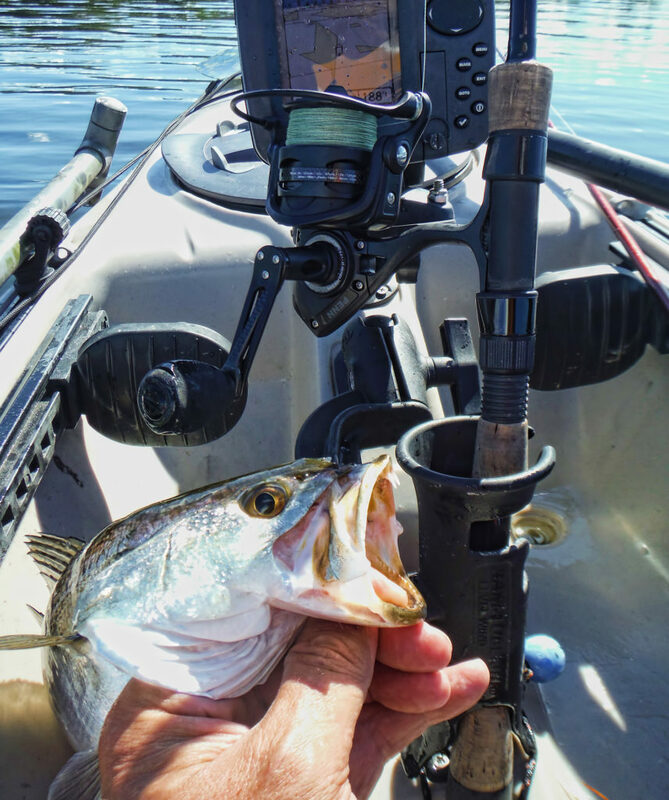 I paired the Conflict II up with a St. Croix Mojo Bass rod model M8568MXF. These two made a perfect combo and after throwing it all day I had no fatigue. In salt I am usually throwing something with trebles on it with this setup and leave the drag a little looser to avoid pulling the smaller hooks on a hard run. 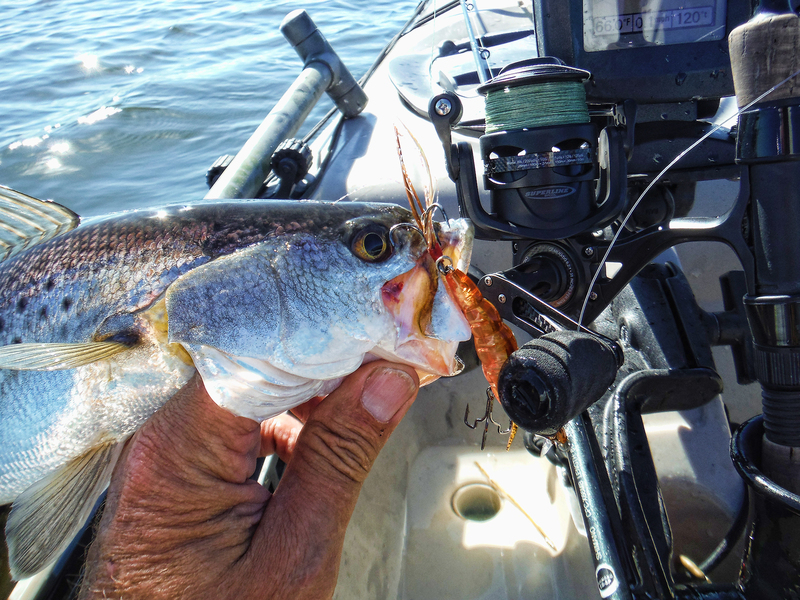 The drag was liquid smooth with both reds and snook doing their thing. In the fresh hunting bass in the pads I but the brakes on hard to pull them out. The Conflict II was only limited by the rod in this application. 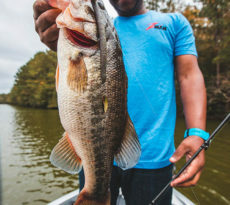 With a stiffer rod I would have even more control as the drag had no issues locking down even the bigger bass caught (up to 20 inches so far). 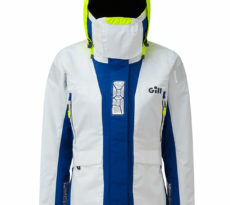 With six models to choose from ranging in size from 1000-5000 series and prices between $149-$199 they are well priced. Time will tell if they are up to standing the test but looking excellent so far.